Proper cleansing occurs when your body eliminates toxins faster than it accumulates them. 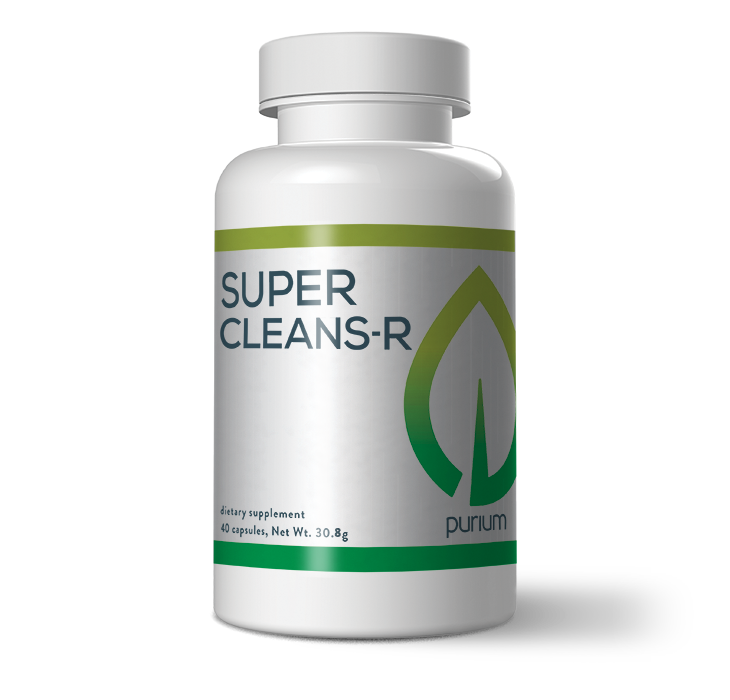 Super CleansR enhances the body’s peristaltic action which loosens embedded and impacted matter, helping your body to cleanse more effectively. This product was specially formulated for the 10-Day Transformation. Suggested Use: Take 2 capsules twice daily. Best taken with a green drink or food. Ingredients: Black Walnut Hull, Marshmallow Root, Clove, Wormwood, Amalaki, Cascara Sagrada Bark, Senna Leaf.